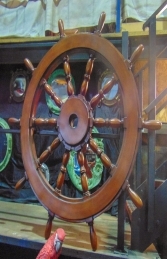 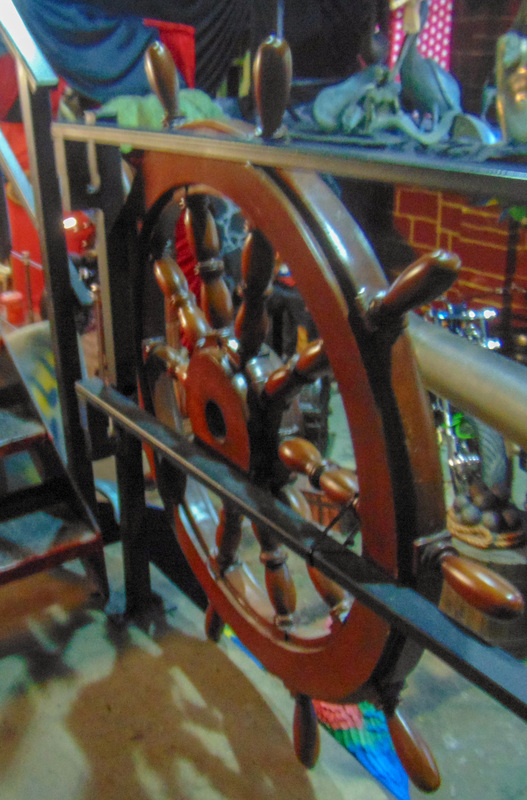 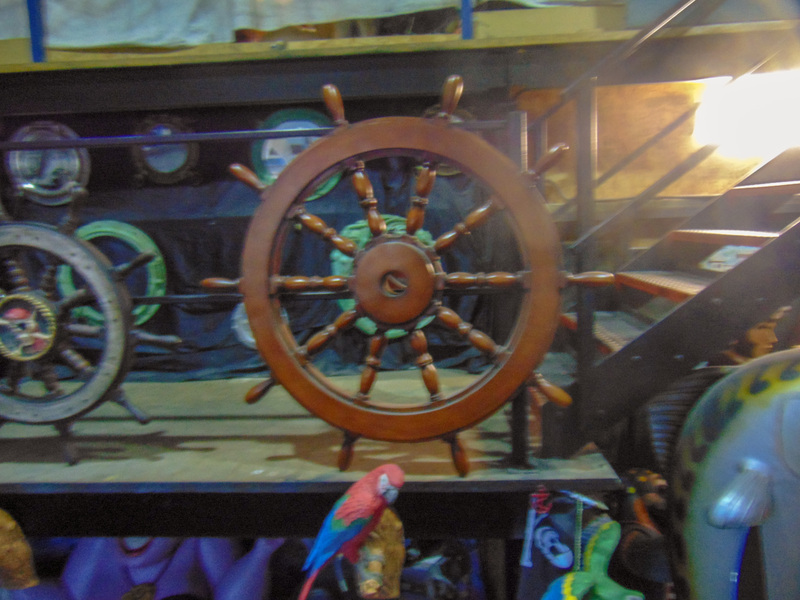 This big resin replica Ship Wheel looks like the real thing, it is great for a pirate theme scene. 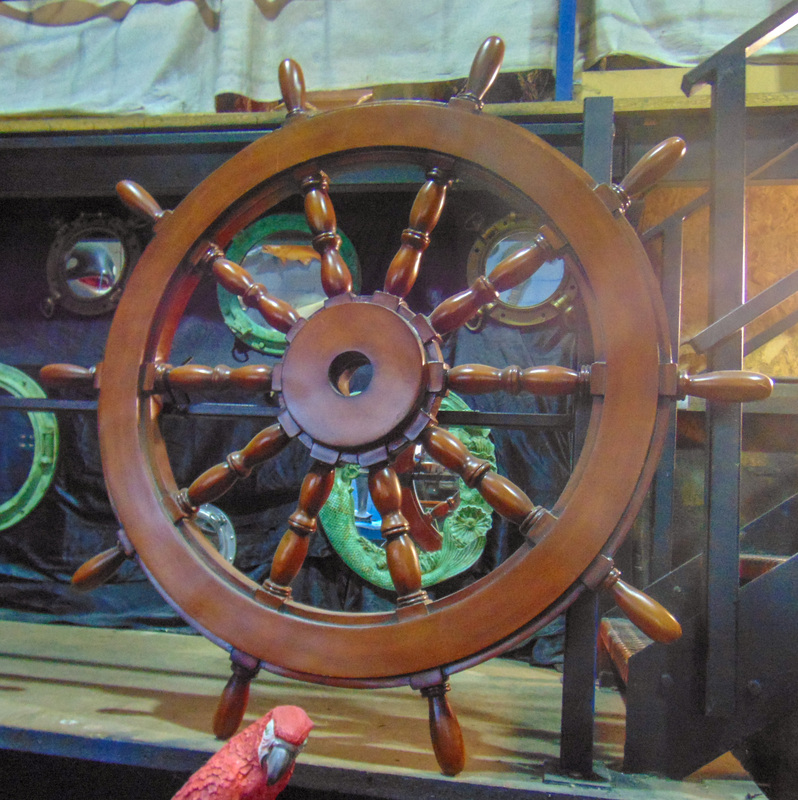 Ideal to place amongst our pirate models these Wagon Wheels can be used to huge effect in any nautical themed display. Customers have also used them to add authenticity to nautical themed pubs and restaurants, to enhance pirate inspired themed rides etc and even to decorate their own homes and gardens. 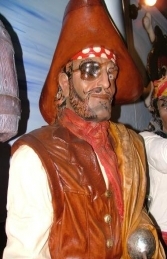 PLEASE CONTACT US ON 01626 833646 or 07860 680181 TO DISCUSS THIS MODEL & THE OTHER WILD-WEST FIGURES IN OUR WESTERN THEME SERIES. PLEASE PHONE US TO PLACE AN ORDER & FOR A QUOTE FOR DELIVERY COST TO YOUR POSTCODE.